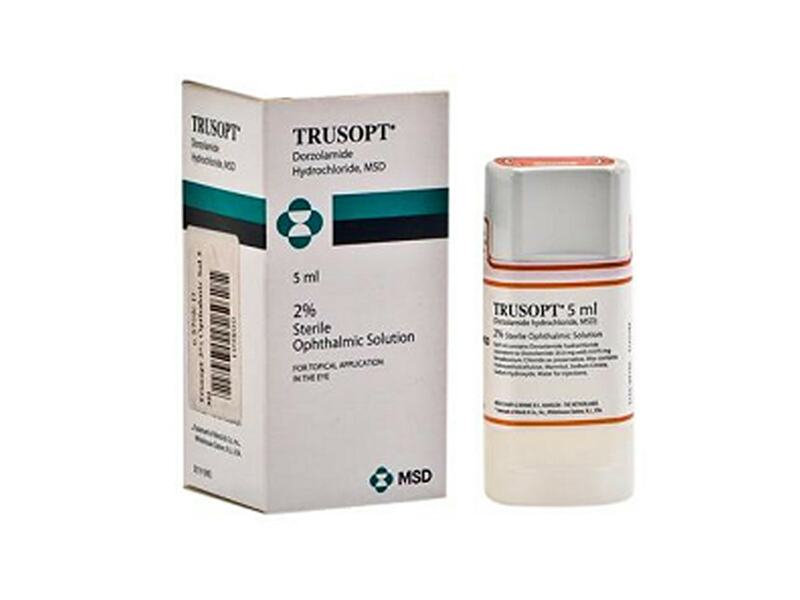 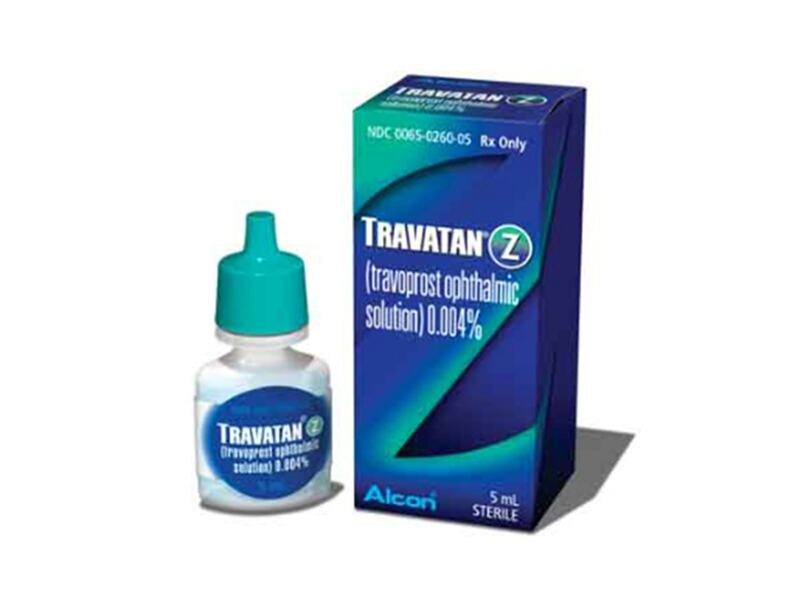 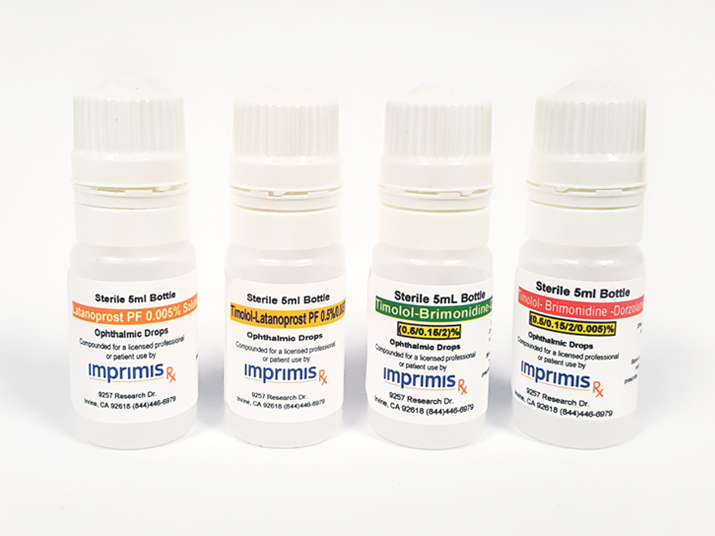 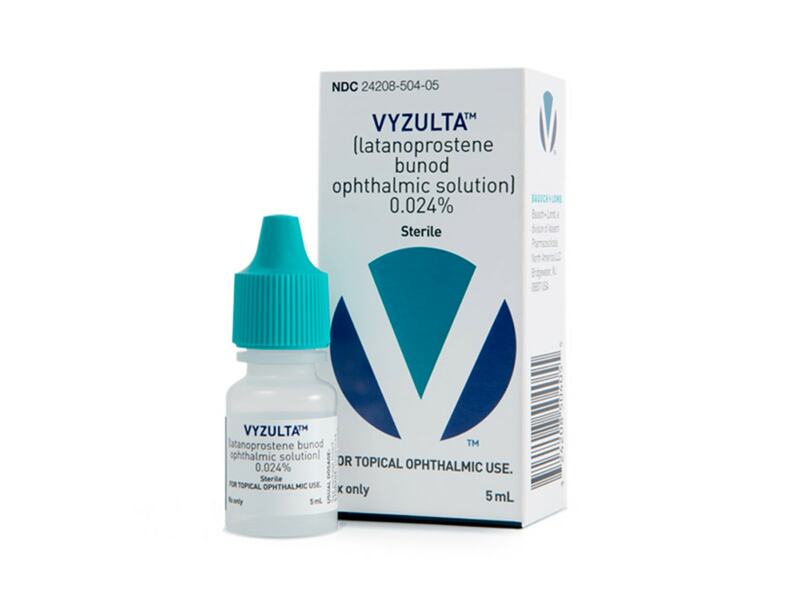 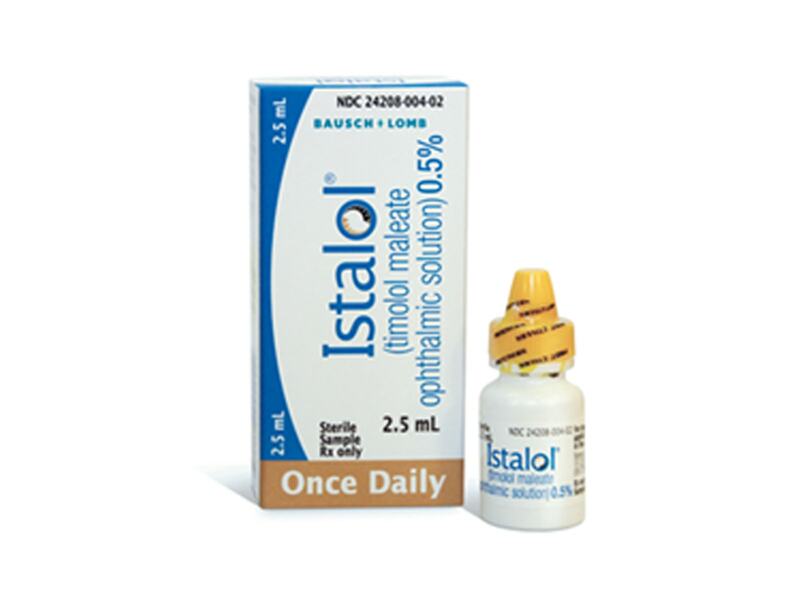 Trusopt (dorzolamide hydrochloride ophthalmic solution) 2% is a carbonic anhydrase inhibitor indicated in the treatment of elevated intraocular pressure in patients with ocular hypertension or open-angle glaucoma. 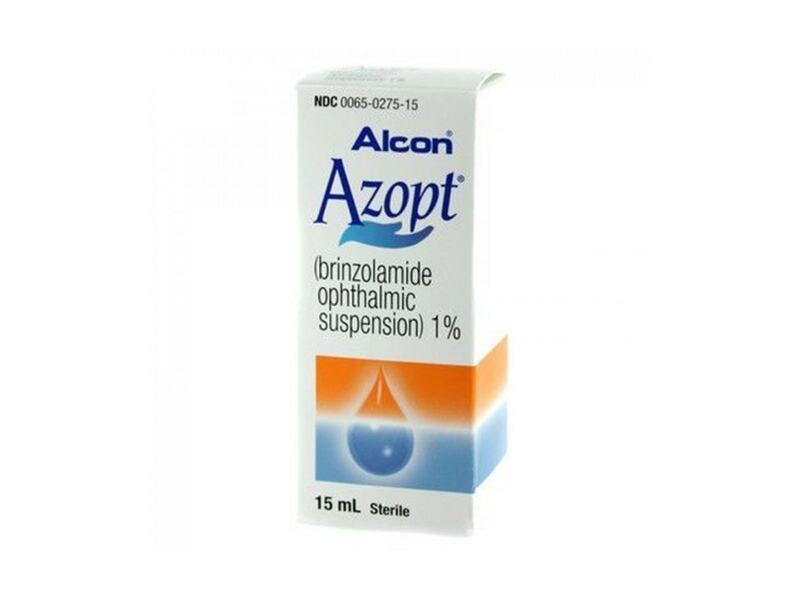 Mechanism of Action: Inhibition of carbonic anhydrase in the ciliary processes of the eye decreases aqueous humor secretion, presumably by slowing the formation of bicarbonate ions with subsequent reduction in sodium and fluid transport. 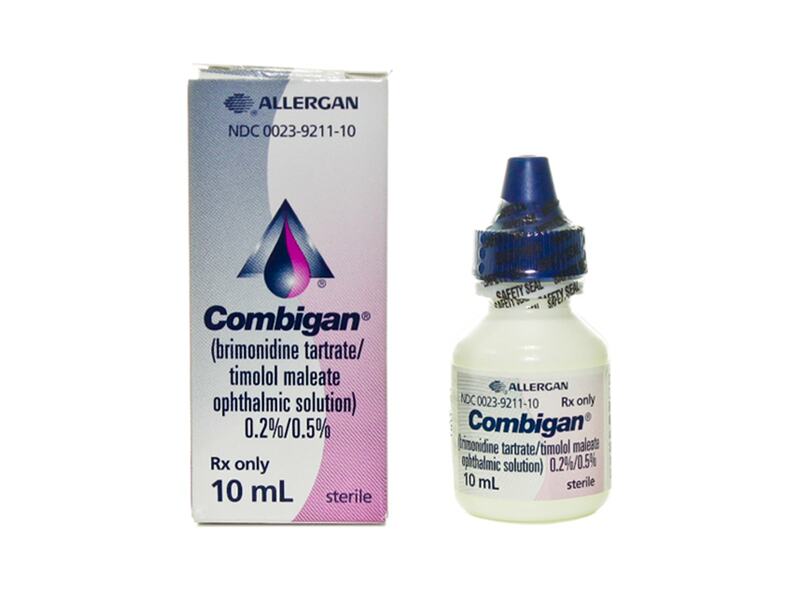 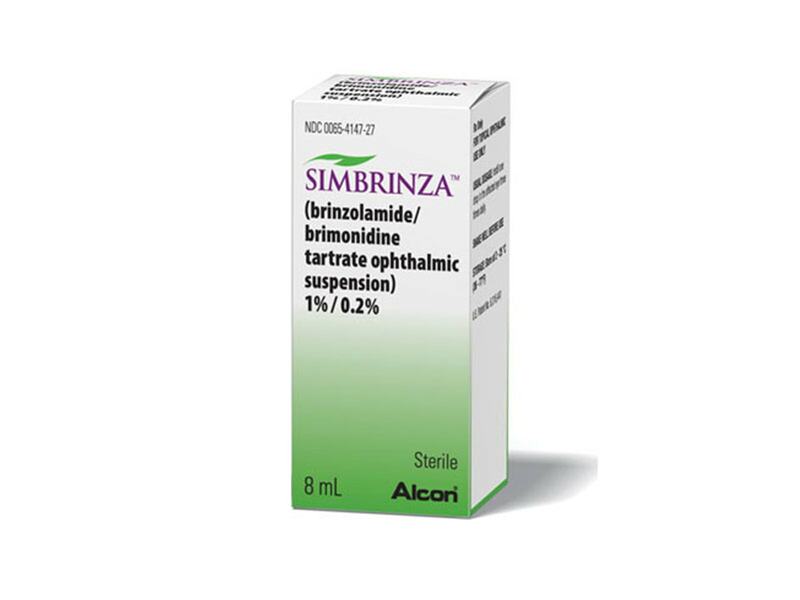 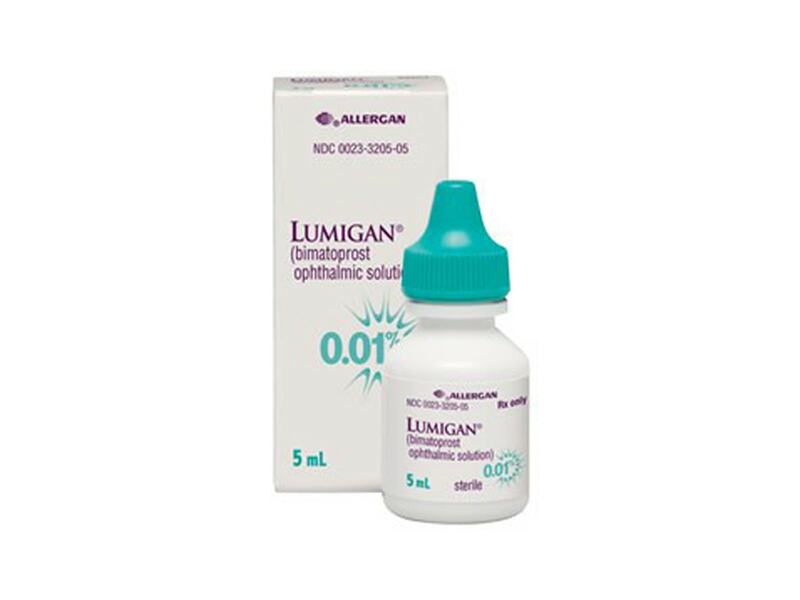 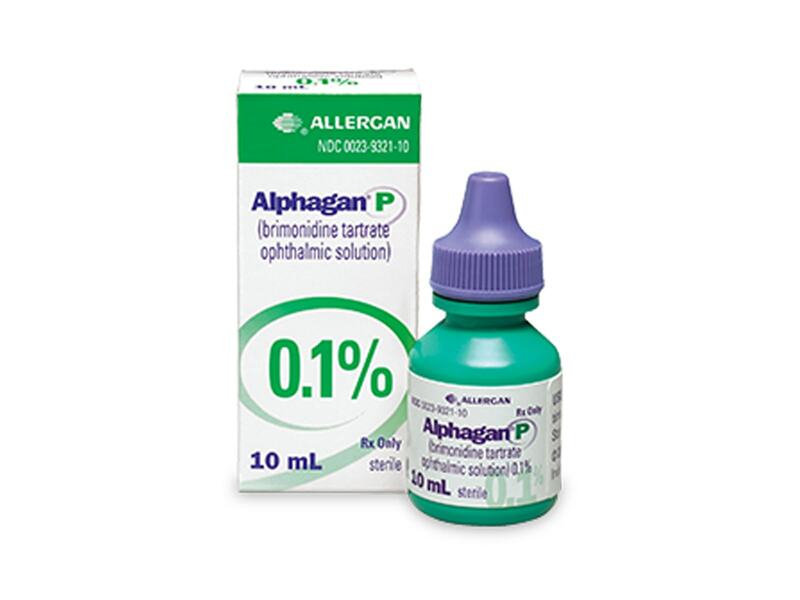 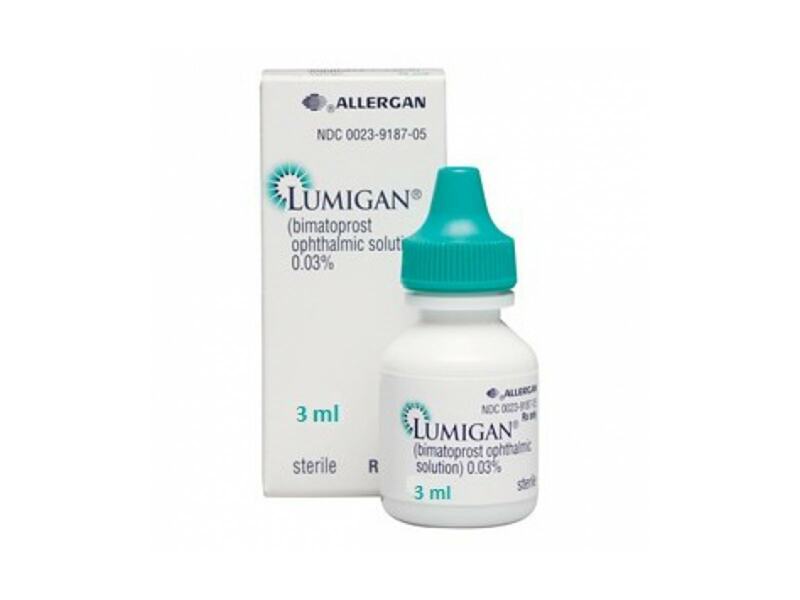 The result is a reduction in intraocular pressure (IOP).